It's been a long, long time coming, but Kaytranada is finally gracing us with his first full-length. Sure, he's done production for a slew of heavy-hitters, dropped some EPs, and delivered countless remixes, but this is the first time we've been given something substantial to get lost in, and you really do get lost. 99.9% progresses through a whole gamut of styles, almost forcing the individual to keep an open mind. It's what we've come to expect from the Montréal beatmaker, really: there's a cross-section of hip-hop, R&B, disco, pop, jazz and house on this record, all filtered through his neo-soul-influenced, flange-tinged production. A look at the roster of collaborators here — aside from being an indicator of just how far this young producer has come — is enough to give you a firm idea of just how eclectic this record is. Sandwiched in between the pop sensibilities of AlunaGeorge on "Together" and the jazz eccentricity of BADBADNOTGOOD on "Weight Off," you have a bass-y banger like "Drive Me Crazy" featuring Vic Mensa — and from there on, it's just as diverse. Even without the influence of collaborators, Kaytranada still remains multifarious, as the hop from the shimmering funk of "Despite the Weathers" to the '80s-tinged, trip-down-south vibes of "Breakdance Lesson N.1." demonstrates. So named because of Kaytranada's attention to detail on a record that was constantly "almost" finished, 99.9% is a great example of how good a record can sound when you fuss over every facet of it. 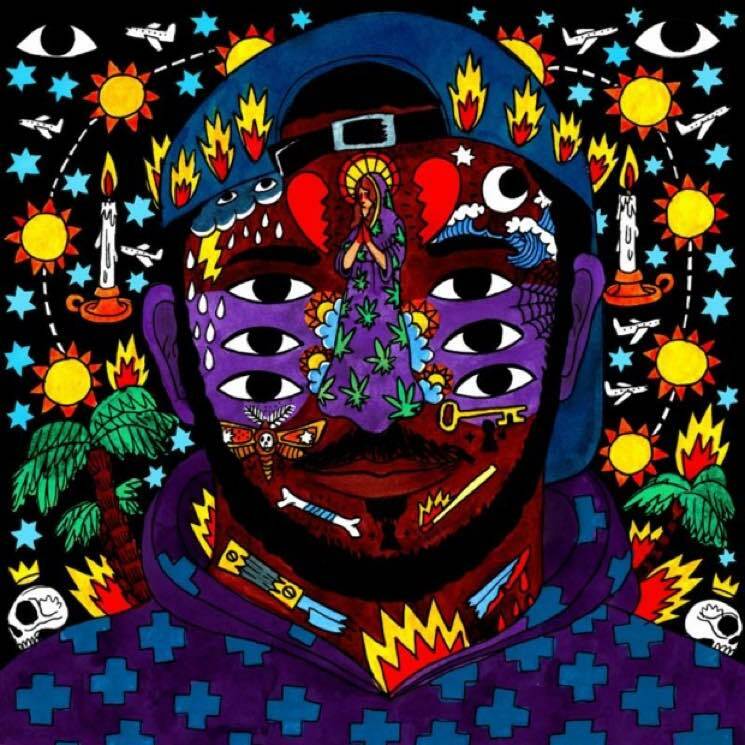 Kaytranada's nuanced approach can be heard throughout the album — in the bass lines that are so chunky they almost seem animate, in the super-clean percussion and the buttery drips of digital soul. In short, this record sounds just lovely.